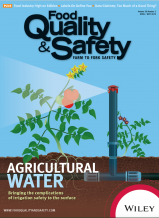 FDA issues a rule to finalize the new compliance dates for the agricultural water requirements in the Food Safety Modernization Act Produce Safety Rule. Larger farms are now required to comply with the agricultural water requirements by Jan. 26, 2022, while small farms have until Jan. 26, 2023 and very small farms until Jan. 26, 2024. This rule does not change the compliance dates for sprout operations. 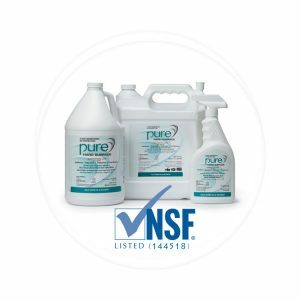 These compliance dates have been extended while the FDA considers how best to protect public health while addressing widespread concerns about the complexity of the agricultural water requirements and the practicality of implementing them across a wide variety of farms, water sources, and uses. The FDA intends to use this time to work with stakeholders to address these concerns. 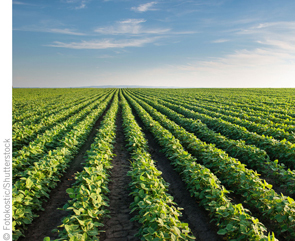 While this rule extends the compliance dates for the agricultural water provisions, produce remains subject to the other provisions of the Produce Safety Rule and the adulteration provisions of the Federal Food, Drug and Cosmetic Act.